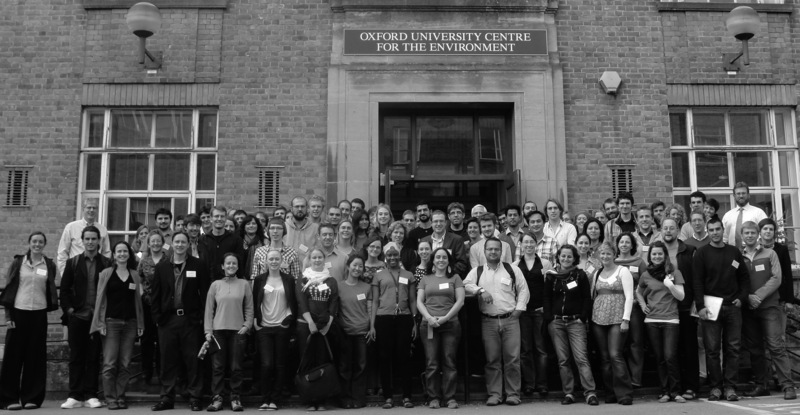 The conference provided a forum in which early career biogeographers had an opportunity to present and discuss their work through formal presentations (oral and posters), and encouraged the formation of informal peer-to-peer networks. Evening mixer events were attended by IBS board members and other senior scientists. Format of the meeting involved four keynote talks by professional biogeographers covering a range of career stages and topics, plus a science-writing workshop led by the Editor-in-Chief of the Journal of Biogeography.